You don't need to remodel your entire house to make it look fresh. A few upgrades here and there, completed on your own schedule and budget, can do wonders for your space. Check out some of the easiest and cost-efficient upgrades. Whether you don’t have the budget or the time to go through a complete home renovation process, there are still plenty of smaller things you can that are budget-friendly and are not as time consuming. Some of them will further increase the value of your home, and all of them will help you give a fresh new look to your space. Repainting is one of the most easiest ways to completely reinvent your space. It is an opportunity to shine a new light on old furniture and items of decor. You can re-program the mood of a room by understanding the psychology of colors and picking accordingly. Even if you decide to stick to the same color, a fresh coat of paint will make your home look more polished and well maintained. Before you get started, check out the 6 things you should know before repainting. 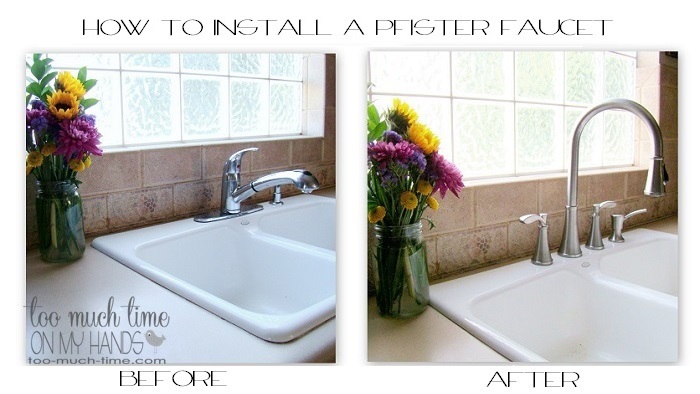 Start by repainting your old kitchen cabinets. 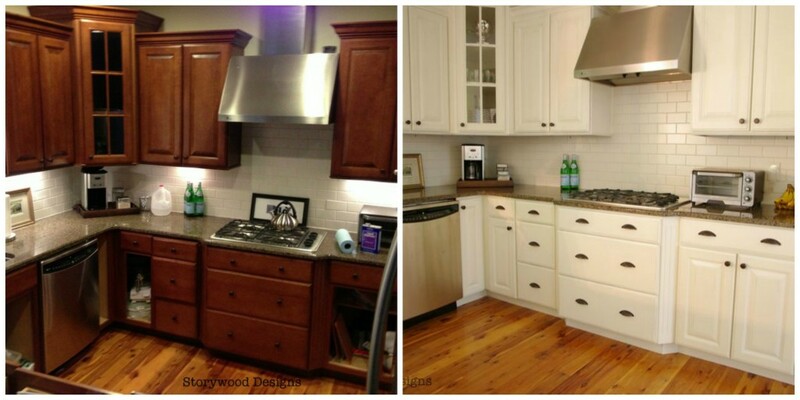 A fresh coat of paint has the potential of making your kitchen unrecognizable! The next step is to replace old handles with something more elegant and trendy. Et voilà! A small kitchen upgrade like this one can also significantly improve the value of your home by making it look more expensive. Crown moldings visually unify a room, add more elegance and a smoother transition between dimensions. From classical to colonial, you have a range of choices in terms of style and budget. You also don’t need “the guy” to install crown moldings. Check out this guide and you can do it yourself. Replace the old faucets in your kitchen and bathroom with new ones – something that will uplift the style of the space surrounding the sinks. This easy home upgrade may seem insignificant, but you will be surprised by how much small things can transform the overall feel of a room. Your options of tile materials are diverse and can accommodate any budget. Ceramic is the cheapest. Other options include glass, stainless steel and stone. Select something that’s easy to clean and adds personality to your kitchen. 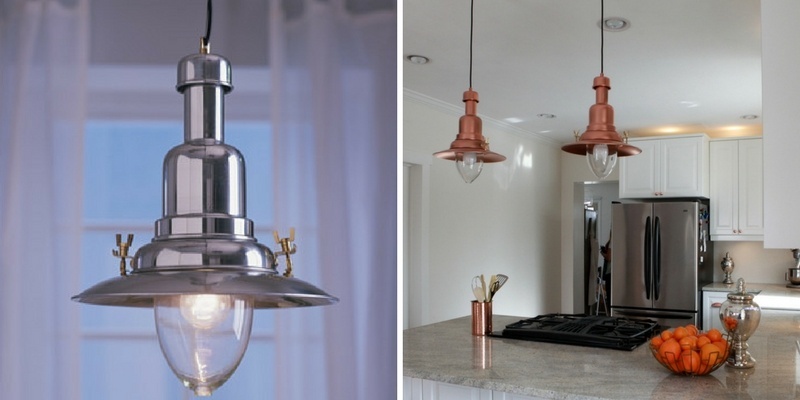 Replace your old lighting fixtures with an elegant chandelier in the dining room or industrial style lighting in the kitchen. Create layers of light in a room by installing dimmers, adding floor lamps and adjustable lamps. However, first, look around and see if you can upgrade your current fixtures through a simple DIY project like the one below. This is especially important if you are putting your house on the market. 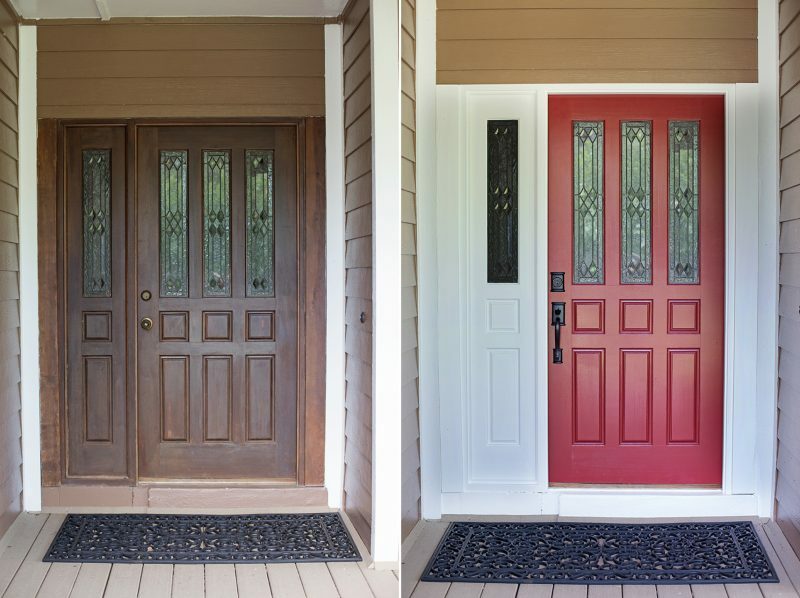 The entry to your house is the first impression potential buyers get. Add a coat of fresh paint, fix anything that’s broken and plant greenery. Check out a few tips for creating a beautiful walkway design for your visitors. 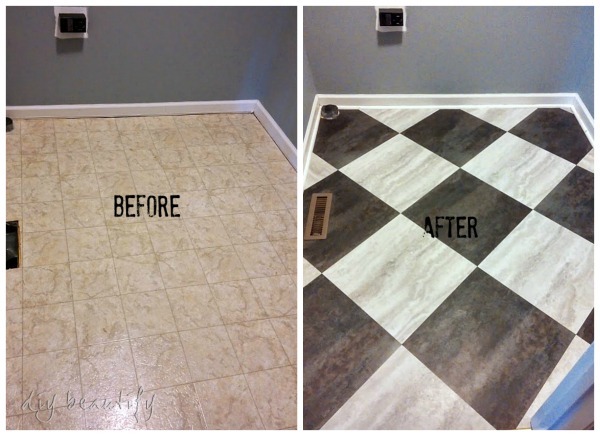 This easy upgrade allows you to not only change the color scheme of your floor, but to add fun designs if you are bored of a plain old floor. You probably noticed that many easy home upgrades on this list involve painting old stuff. That comes as no surprise as it’s by far one of the most cost efficient ways to make old items look like new again. If you already have good quality items and materials in your house, it makes sense to simply make it look fresh again as opposed to replacing them with new items. Whether it’s a piece of wall art, a chandelier, or a beautiful new couch – add one item in your room that looks and feels expensive and acts as a focal point. It will add more balance to your space, while making it look more complex. What easy home upgrades would you recommend? Tweet us @arcbazar.